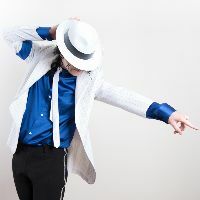 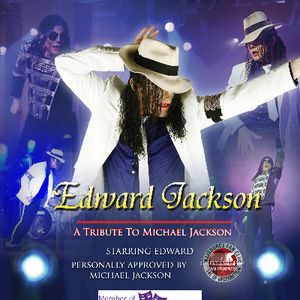 Are you looking for a Michael Jackson Tribute in Backworth, Tyne and Wear? 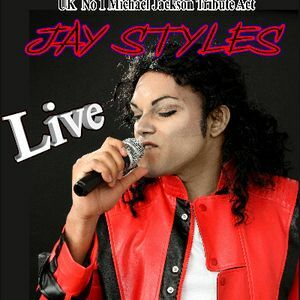 Our catalogue includes more than 10 acts available for hire in Backworth. 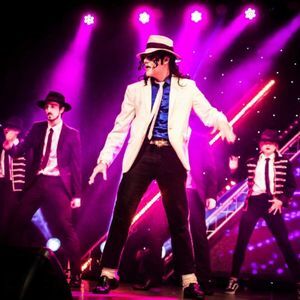 Recent review: Great entertainer for the adults and kids, very friendly and a true professional as he was ill and still came and put on a good show. 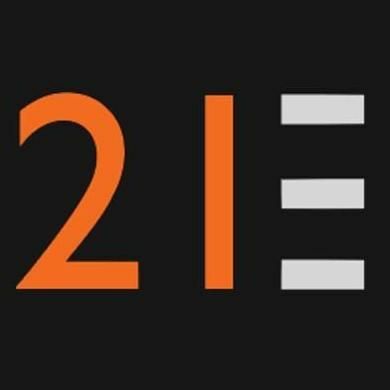 Would defo recommend.